Welcome to that sensual fantasy world of Lita’s, the Enchanters of Sye. Come take a look at the new goings-on about Tredan’s Bane. Readers’ Favorite recently read Lita’s epic fantasy, Tredan’s Bane, and praised it with lovely 5 star reviews. 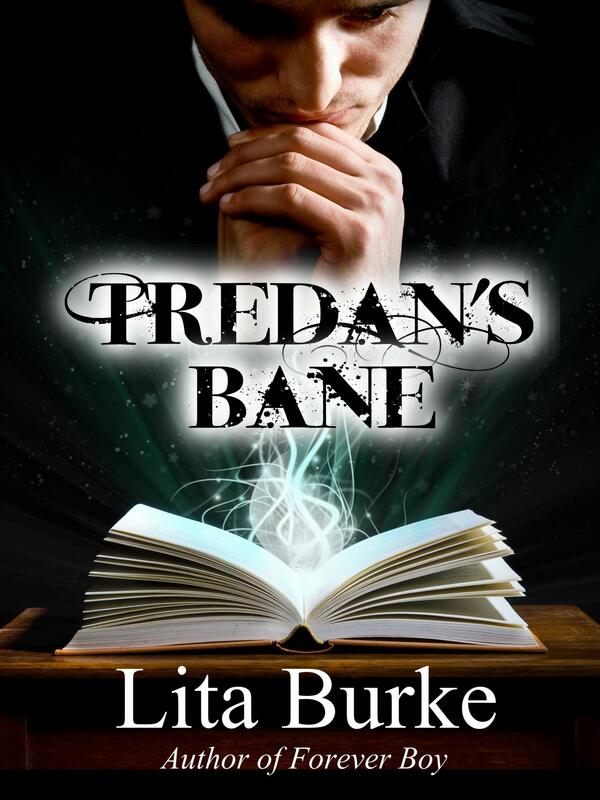 “Tredan’s Bane by Lita Burke is a fantasy story filled with suspense, intrigue, and magic. The constant attacks from the Church force the Enchanters to escape. Tredan, Lanith’s husband, has also vanished. Both her shop and home have been burnt. 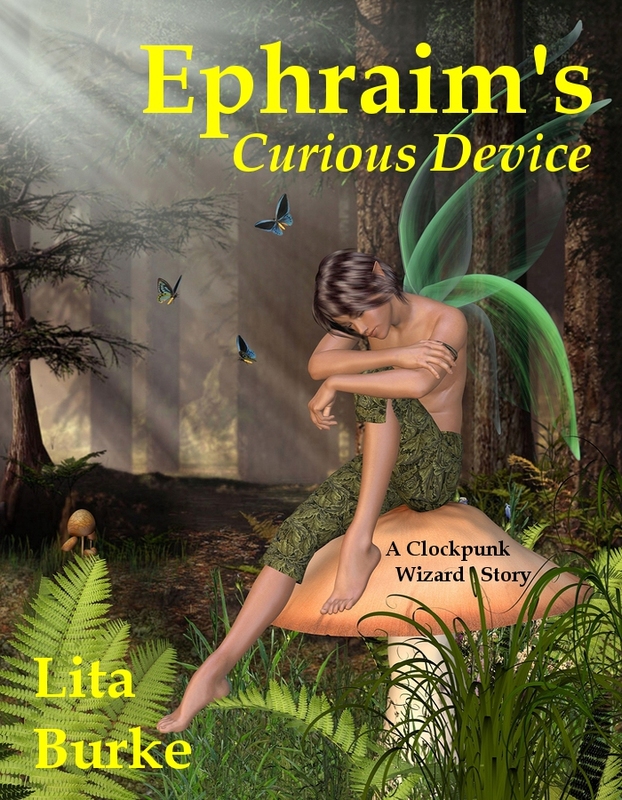 She seeks the Enchanter Nyle’s help to search for Tredan. They find Tredan’s journal where he has written down spells that will ruin the Enchanter’s magic. At the same time, an Enforcer comes in time to take Tredan’s journal. Lanith should keep the journal away from the Church magician so that the Enchanters are not destroyed. Lanith is also overpowered by Nyle’s charm and she has to resist him. The story is very intriguing and, at the same time, exciting. The scenes are evocative and sensual. 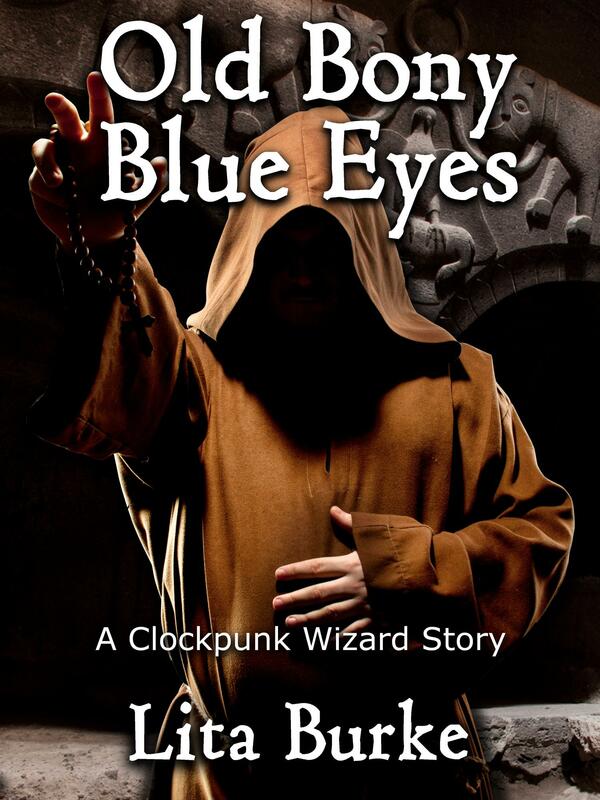 The Church is the dominating factor in this tale which has many ingredients. 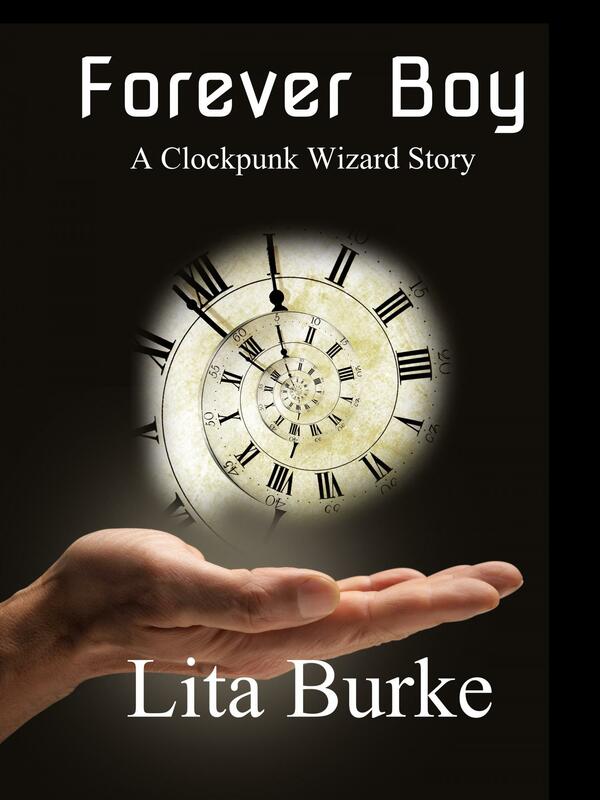 The author has woven a story of adventure, magic, romance, passion, intrigue, suspense, murder, and religion with expertise. The book is well written and it is action packed and fast paced. The author has done well in defining each character. 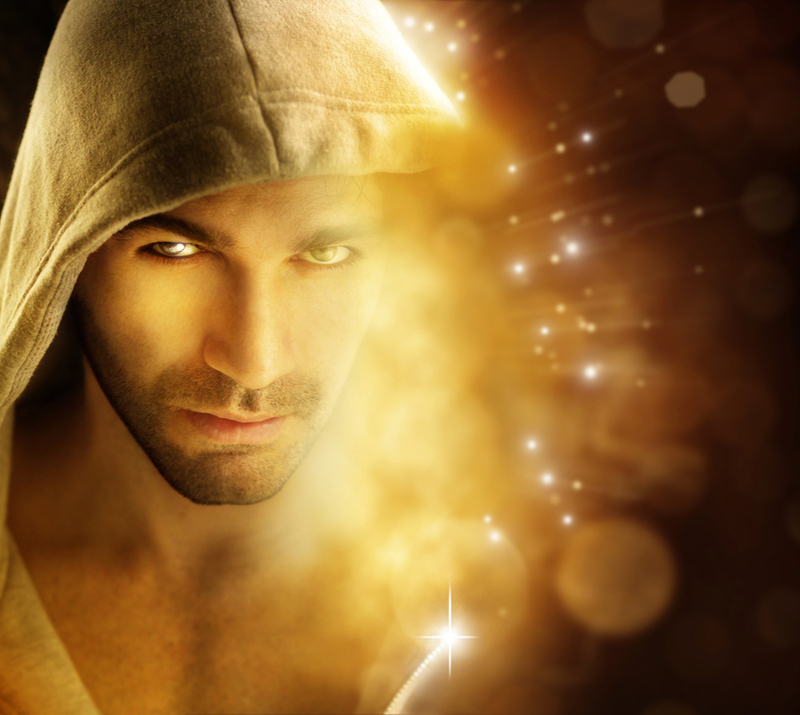 The Enchanter Nyle’s character is ‘enchanting’ and mysterious. Another exciting part of the story is provided by Lanith’s pet dragonette who is also part of the main plot. Read Chapter 1 of Tredan’s Bane then watch the Tredan’s Bane book trailer. The Tredan’s Bane e-book is available now with instant gratification for Kindle, Nook, and iPad/iPhone. 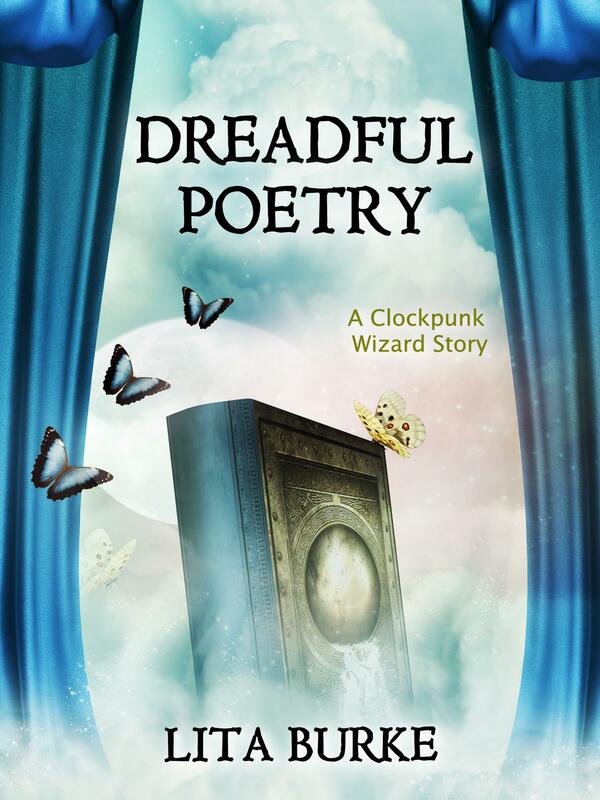 The paperback book is on Amazon and CreateSpace. 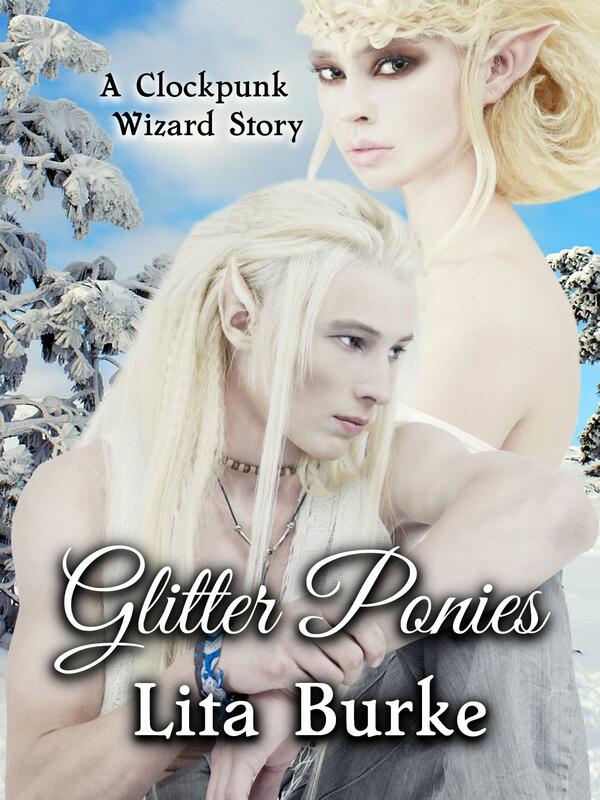 Extend your visit in Lita’s Enchanters of Sye fantasy world. 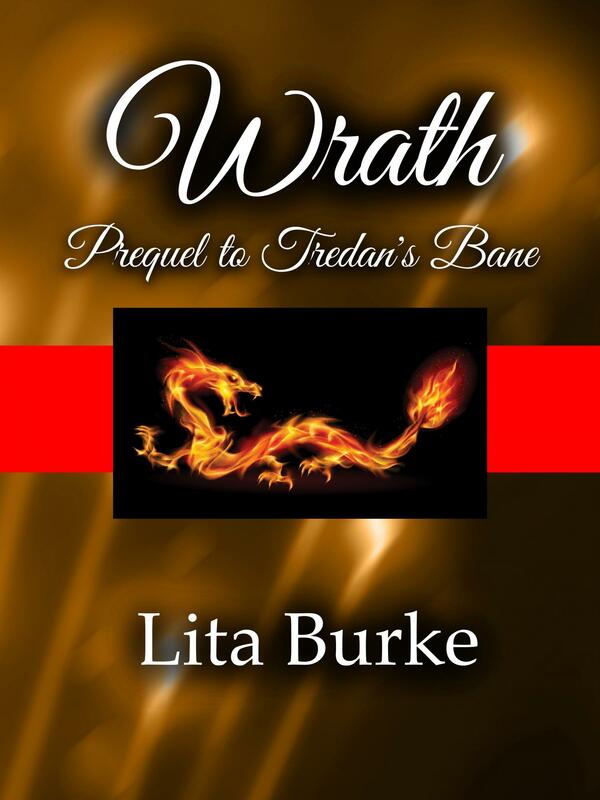 Find out more in Wrath, Prequel to Tredan’s Bane, read the back cover blurb, revel in Chapter 1, watch the Wrath book trailer, and have Wrath join Tredan’s Bane on your Kindle, Nook, or iPad/iPhone. This entry was posted in Sye, Tredan's Bane and tagged Amazon, books, Burke, caption, dragonette, Ebook, enchanters, entertainment, epic fantasy, fantasy, fantasy novel, fantasy world, fantasy worlds, Indie, lita, Lita Burke, literature, magician, Mamta Madhavan, Readers' Favorite, rich fantasy, sentient creatures, Tredan's Bane, wizard world, Wrath, writing on January 5, 2014 by Lita Burke.